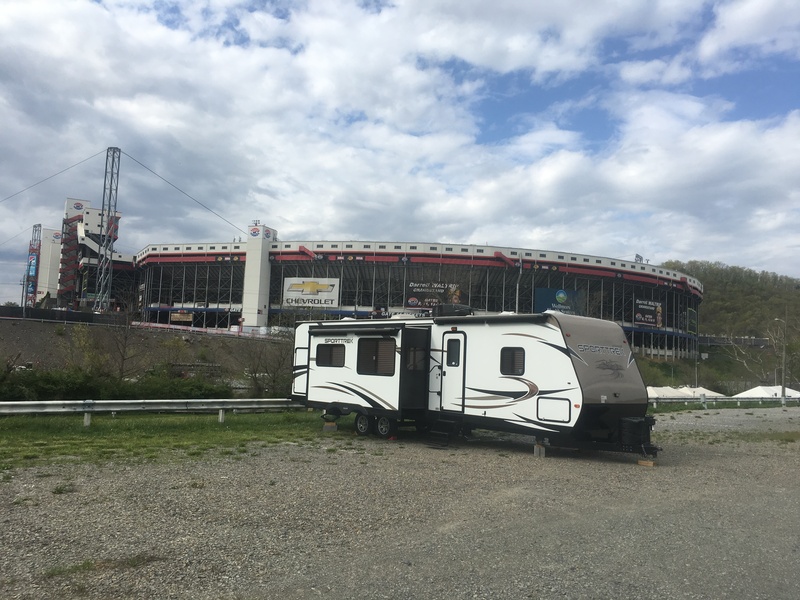 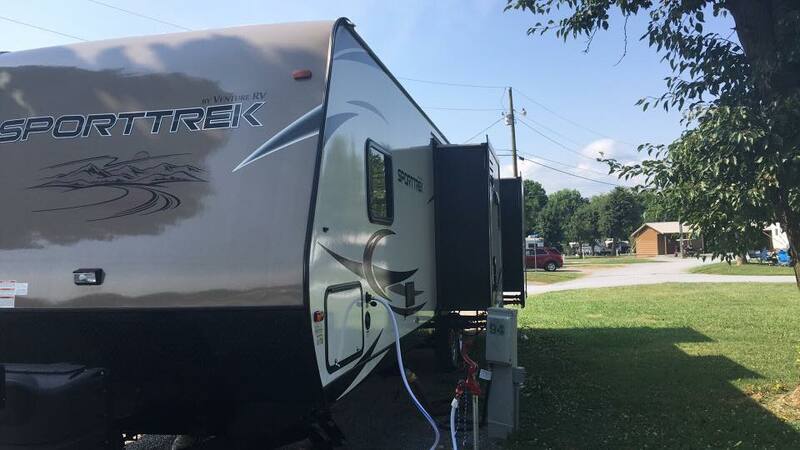 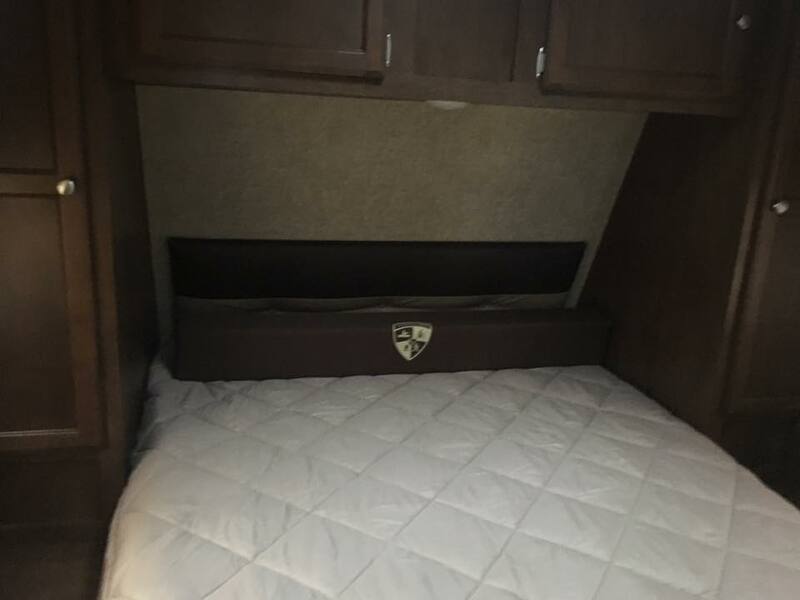 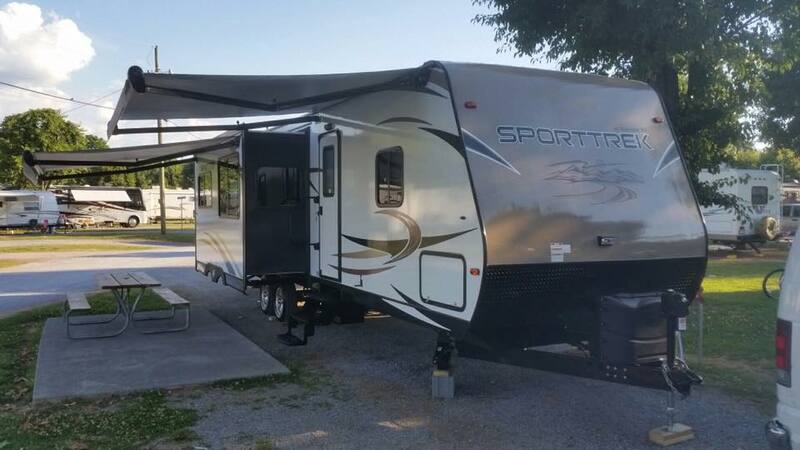 **RV IS LOCATED IN KINGSPORT, TN, DELIVERY TO KNOXVILLE AND THE SURROUNDING AREAS AVAILABLE FOR AN ADDITIONAL FEE** 2016 travel trailer with 3 slide outs. 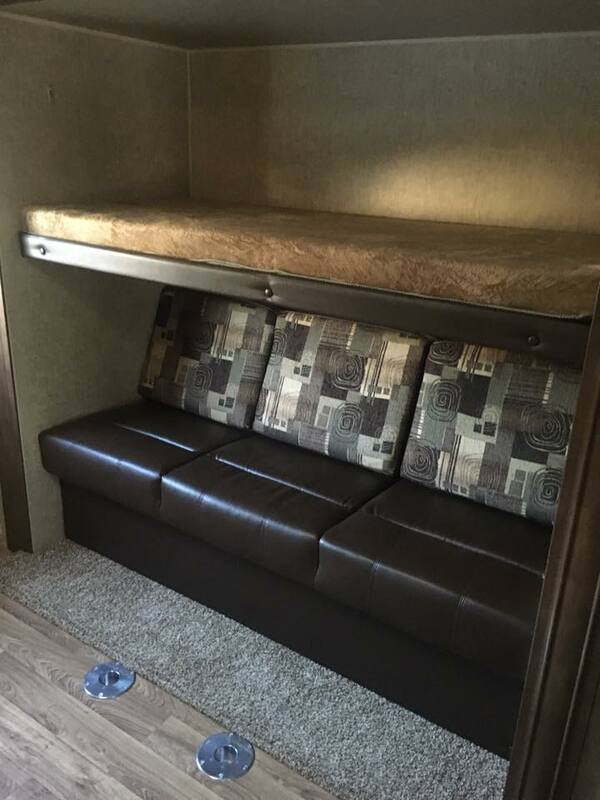 Bunk room that's great for large or small families. 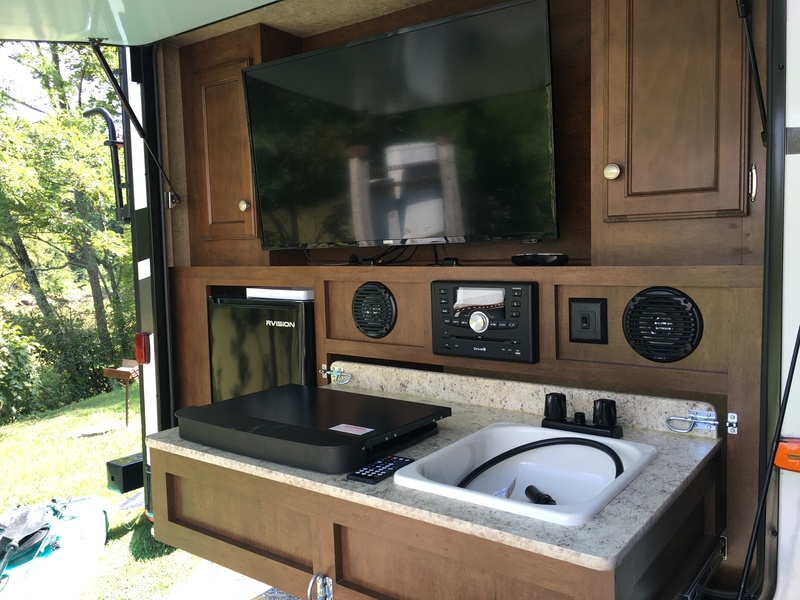 Outside entertainment area complete with mini fridge, TV, DVD/CD/radio, sink, and gas stove. 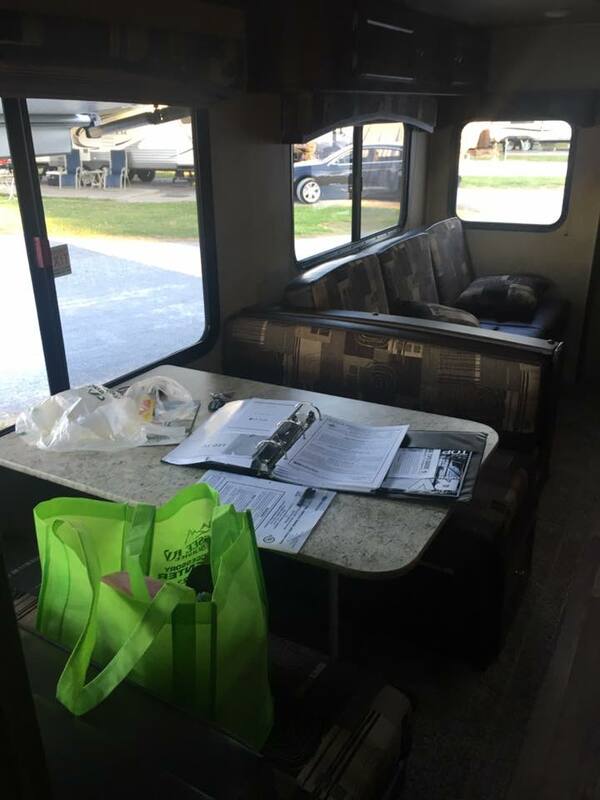 Two Jiffy sofas (one in living area and one in bunk room), dining room table and a table in bunk room for playing games. 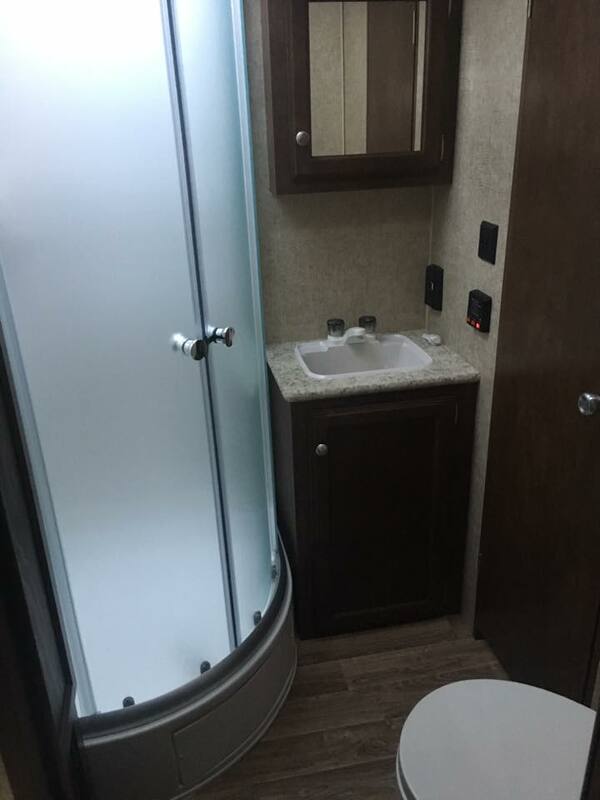 Bathroom has a spacious rounded shower, with a goodamount of cabinet space. 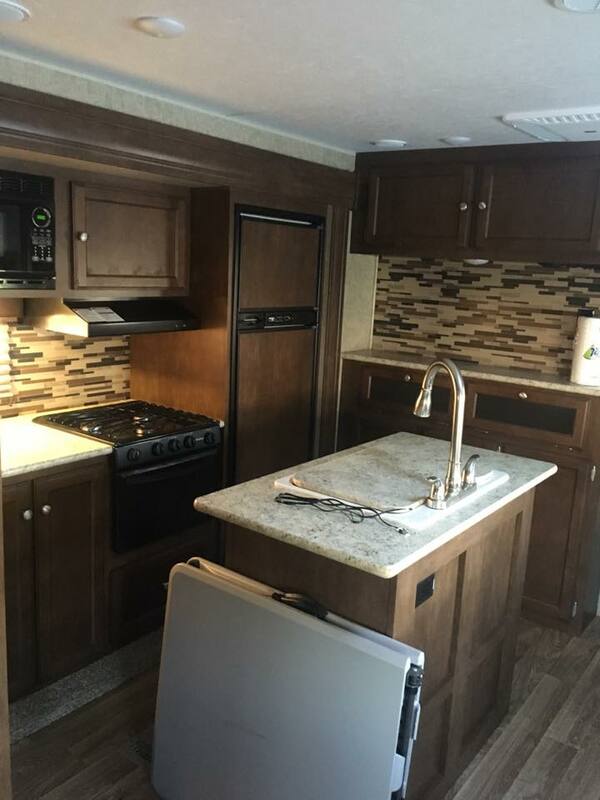 Kitchen has plenty of cabinets throughout. 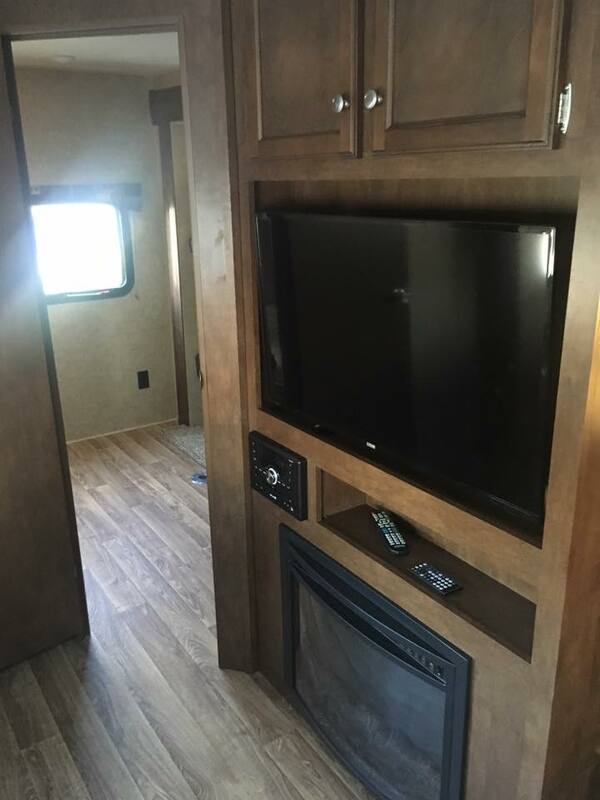 Spacious RV for short or long vacations. 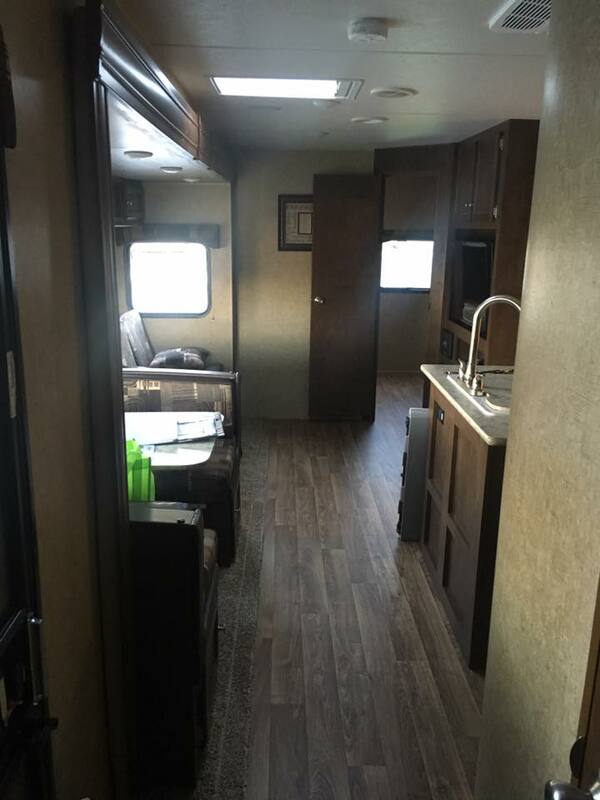 Plenty of room to walk about the cabin. 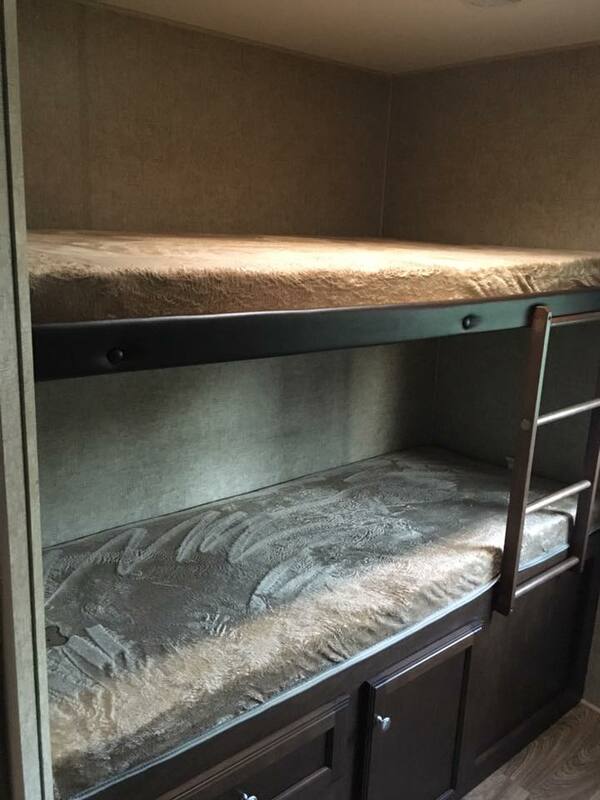 Included in the rental; toaster, knife set, pots and pans, coffee pot, and more. 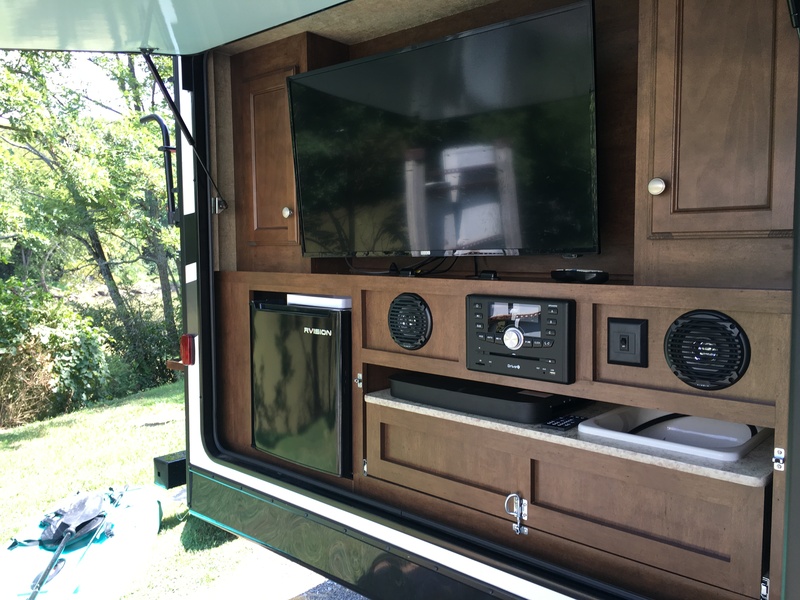 50 amp electricity hook-up (30 amp converter provided if needed).